The Upper Midwest’s newest film festival promises a weekend of storytelling, learning and outdoor recreation like no other. 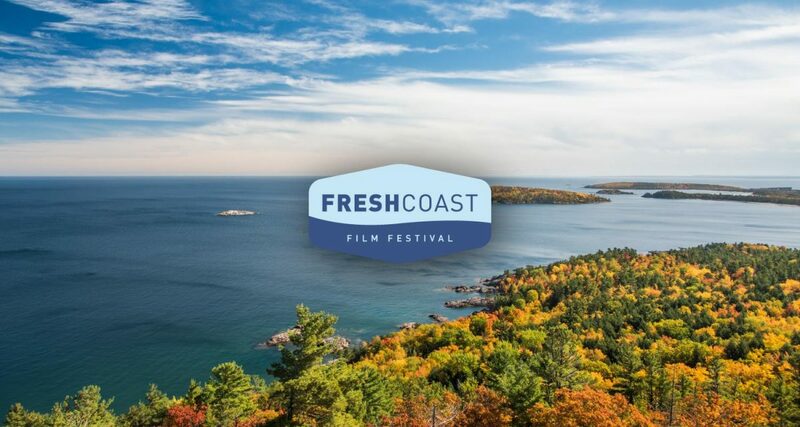 The inaugural Fresh Coast Film Festival, coming October 13-16, is the Midwest’s own outdoor adventure showcase and the first of its kind. Founder Aaron Peterson wants to speak loudly for this quiet place with powerful films and filmmakers originating from the Great Lakes Region. Hosted on the shores of Lake Superior in Marquette, Mich., at least 50 films will cover topics from a potential Great Lakes oil spill to competitive stone skipping. Ten outdoor adventure tours will also showcase the Great Lakes, including Lake Superior SUP tours, guided fly fishing, and a stone skipping clinic among options for physical activity. Peterson says the inherent beauty of Michigan’s Upper Peninsula and the rest of the Great Lakes region is worth sharing with a worldly audience. What is often thought of as a flat sea of grain deserves to be explored. Wonderment, controversy, and playfulness emerge from the thousands of untold stories originating in the Upper Midwest. 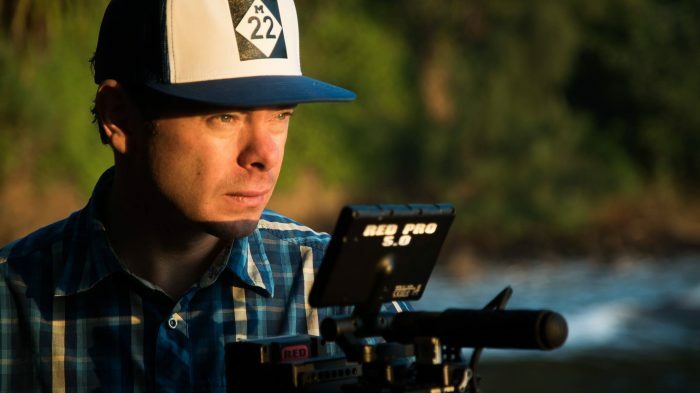 Among the attendees are Nate Ptacek, who shot the film “Bear Witness”, which will make its world premiere, 2014 National Geographic Explorers of the Year, Dave and Amy Freeman, and Paul Hendricks and Colin McCarthy, whose Patagonia sponsored film “Great Lakes, Bad Lines” will show. The filmmakers of at least 30 films shown at the festival will be in attendance. Among showings will be seven regional premieres and two world premieres. Great Lakes surfing on Lake Superior at Marquette Michigan. A full weekend pass costs $60, and single day pass is $35. The tours range in price, but don’t worry, the stone skipping clinic is free! Learn more online. Over the coming month, GearJunkie will detail featured films and keep you up to date with the latest news on the Fest. Among our films to be shown are Packing It Out and Forge To Fine Art: Blacksmith Aaron Cergol. 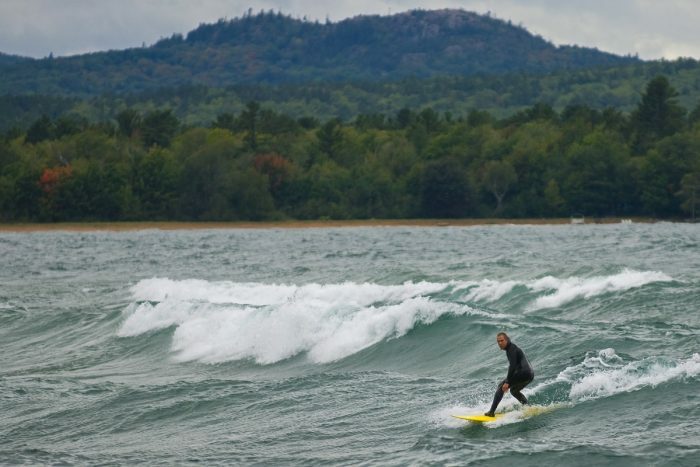 You know we’ll be there, so be sure to join us for a weekend of Great Lakes’ stoke.